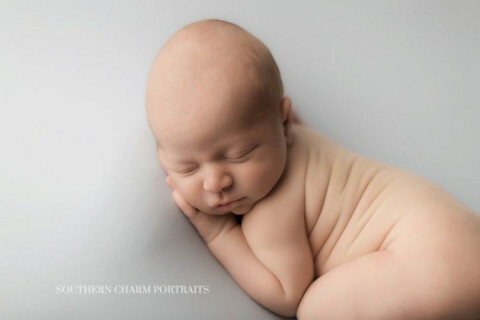 Southern Charm Portraits is now booking maternity, newborn, baby, children, and family sessions at the new portrait studio location in North Knoxville, TN. 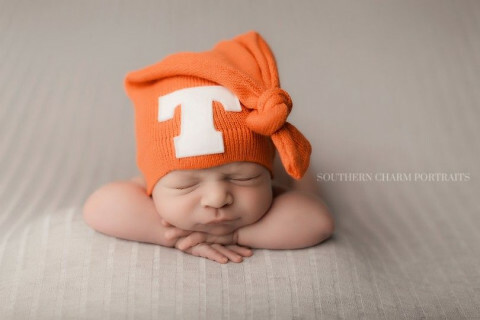 Centrally located, Rebekah is available for newborn and baby sessions working with families from Knoxville, Farragut, Hardin Valley, Turkey Creek, Oak Ridge, Powell, Clinton, LaFollette, Oneida, Sevierville, Maryville, and other surrounding areas. 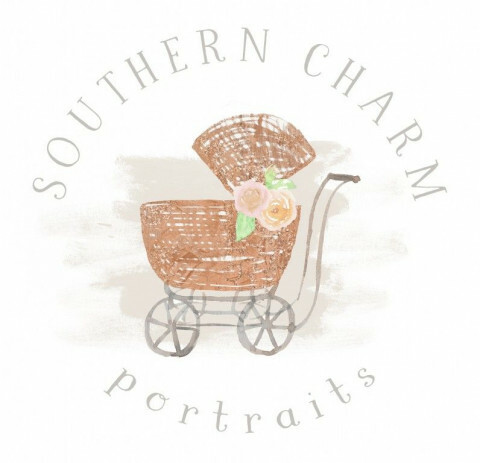 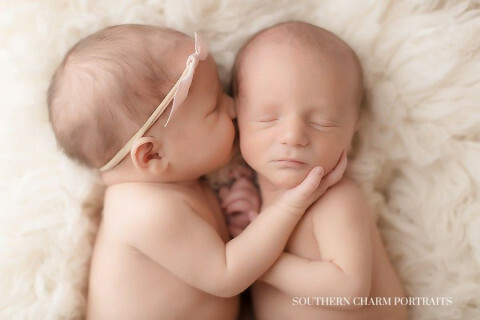 For more information, please contact Rebekah by phone or through the website www.southerncharmportraits.com . 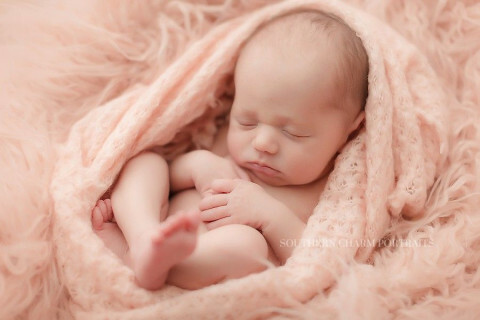 Maternity sessions are best photographed during the 28-36 weeks timeframe and newborns during the first ten days. 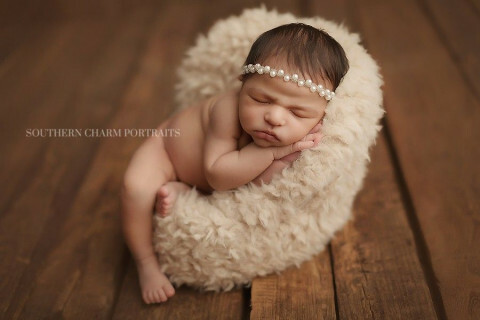 Baby Packages are available to those who wish to photograph their babies throughout their first year. 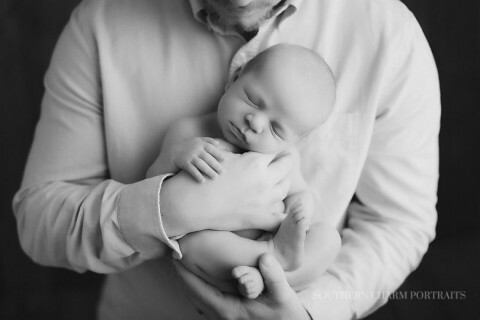 Rebekah also offers seasonal minis sessions, both creatively and holiday-themed.